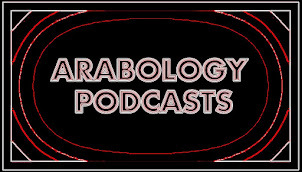 The January 24, 2013 Podcast of Arabology (Season 4 Episode 2) is available for free downloading/listening at the links below. This special episode is dedicated to the second year anniversary of the Egyptian Revolution and includes an exclusive interview with Khaled Sayed, the Egyptian-American Director of the award winning documentary "Egypt: The Story behind the Revolution.' The music on this show is by various Arab artists who provided the soundtrack to the Arab Spring (see playlist below). Playlist for Arabology Thur, 24 January 2013 3-5 pm DJ: Ramzi S.